The low-fare high fee airline Ryanair has confirmed it will almost completely cease operations from Glasgow Airport. The airline which also operates out of Edinburgh, Prestwick and Aberdeen will cut the number of routes out of Glasgow from 23 to just three which will force more than 300 people to lose their jobs. 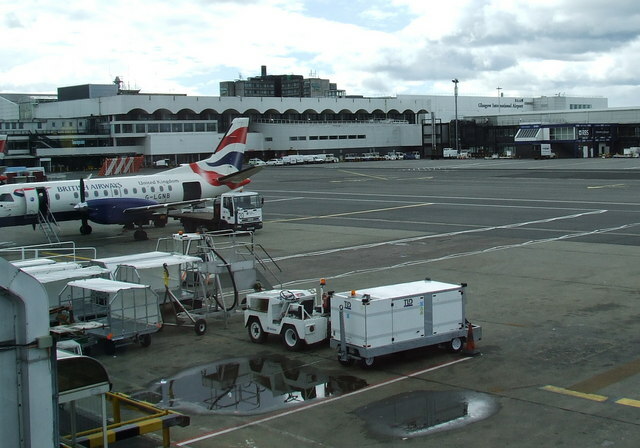 Chief commercial officer David O'Brien blamed the change on the cost of air passenger duty and said Glasgow "simply could not bear the burden". He also said it had to do with Brexit. 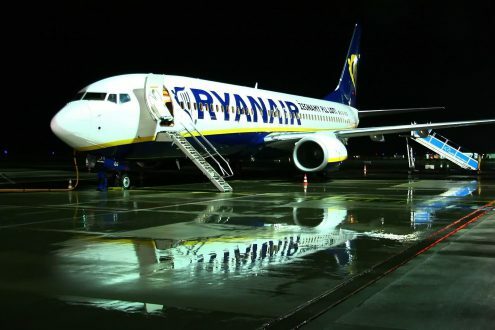 Glasgow Airport said it was "bitterly disappointed" by Ryanair's decision and the spokesperson said there was "no doubt" that the failure to replace air passenger duty (APD) with a cheaper air departure tax (ADT) in Scotland was behind the move. "We are bitterly disappointed at this decision by Ryanair which is not only damaging for Glasgow and wider Scottish connectivity, it will impact approximately 100 jobs locally." the spokesperson said, adding, "This is a result of the airline's review of its single aircraft bases. However, we have been left in no doubt it is also a consequence of the Scottish government's inability to introduce its proposed 50% cut in air departure tax. "Despite clear and repeated warnings from both airports and airlines about the potential impact of this policy not being implemented, we are now faced with a stark scenario that includes the loss of 20 services and a significant number of jobs." The Scottish government remains committed to reducing APD by 50%, but have said there were still issues to be resolved before it could be introduced. The Scottish finance secretary Derek Mackay said the news as "very disappointing" and said uncertainty around Brexit was having a "negative impact" on route development in Scotland. "We will continue to work to work in partnership with Ryanair and other airlines, and to support all Scottish airports, to do everything possible to grow the number of international routes to and from Scotland," he said. As the airline is introducing new routes from Edinburgh at the same time it drops Glasgow it is unclear how Brexit and APD levels could really be a major factor in the decision the airline has taken. Many believe that it has more to do with the lower staffing costs in Edinburgh as well as better transportation links. 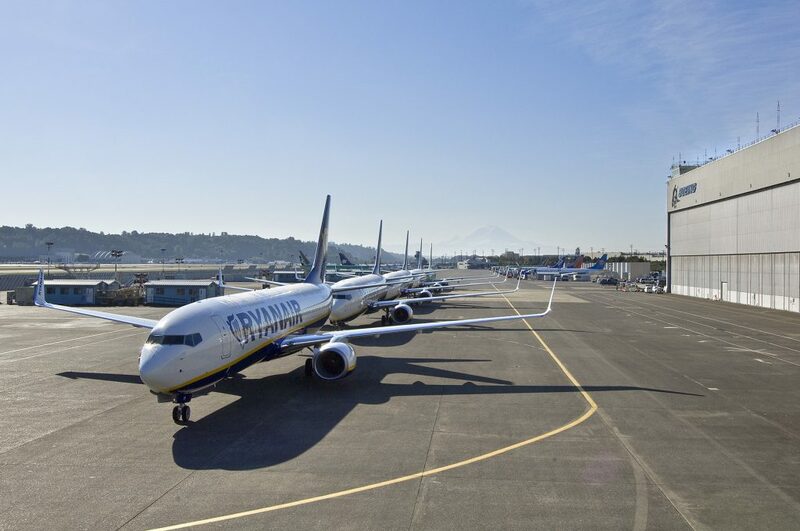 A further cloud hangs over Ryanair's operations, especially around Easter time as there are likely to be more strikes as relations between the airline and its pilots is becoming strained yet again. Indeed, a group representing some pilots has called for CEO Michael O'Leary to resign. The European Employee Representative Council (EERC), an unofficial entity representing pilots based mainly in Europe sent a letter to O'Leary asking him to go and warn the carrier has failed to stem an exodus of pilots to rivals. The letter also states that pilots were facing increased requests to work on their days off - which could lead to near dangerous situations, saying "By our assessment, it looks like further cancellations are inevitable due to the continuing resignations of pilots."